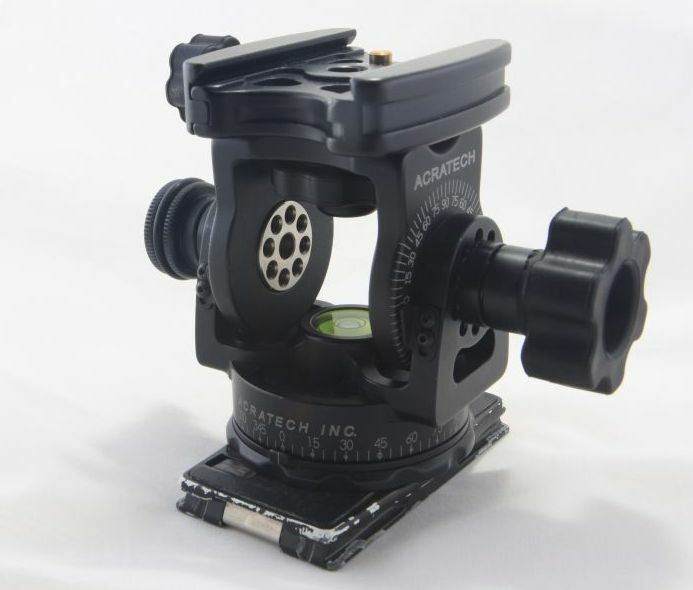 Acratech Pano Head – a simple look-at – ITCOW 360 [Pano Asia]. We look at the Acratech Pano Head. Review is here.